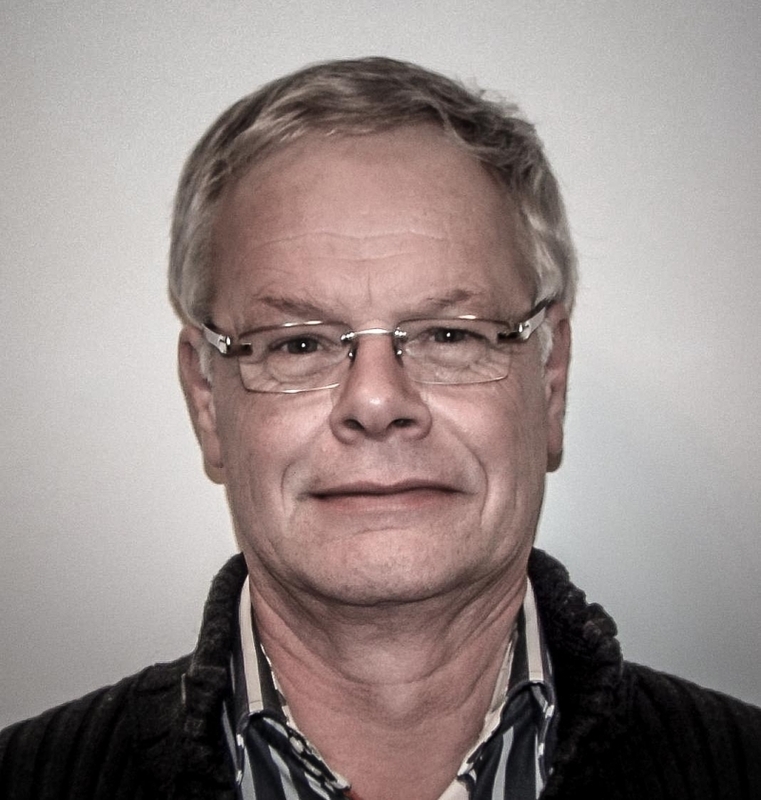 2007-06-01 Hennie Nagel, teamleader in mechanical design and lead engineer at the OTB Group will commence work at Settels van Amelsvoort on 1st August. Hennie was our first member of staff in 1987 after founding our company. After a "break" for a few years he decided to come back to our company. We welcome his decision.